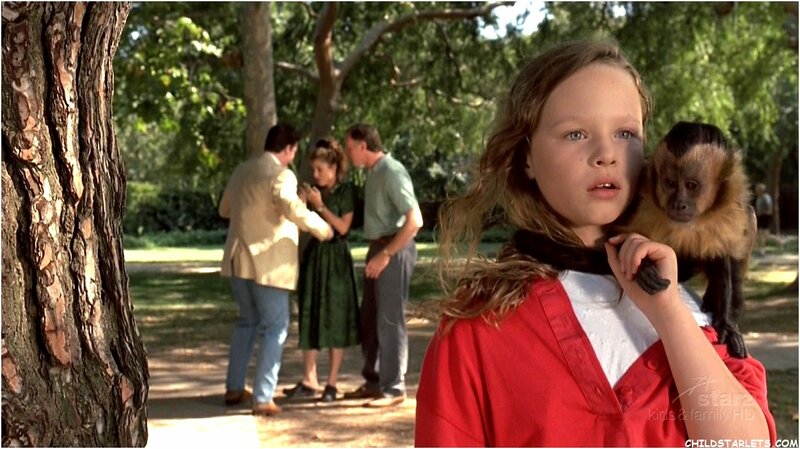 "Monkey Trouble" - 1994. . HD Wallpaper and background images in the Thora Birch club tagged: thora birch monkey trouble - 1994. This Thora Birch fan art might contain soort eik, live oak, bovenkleding, and overclothes.